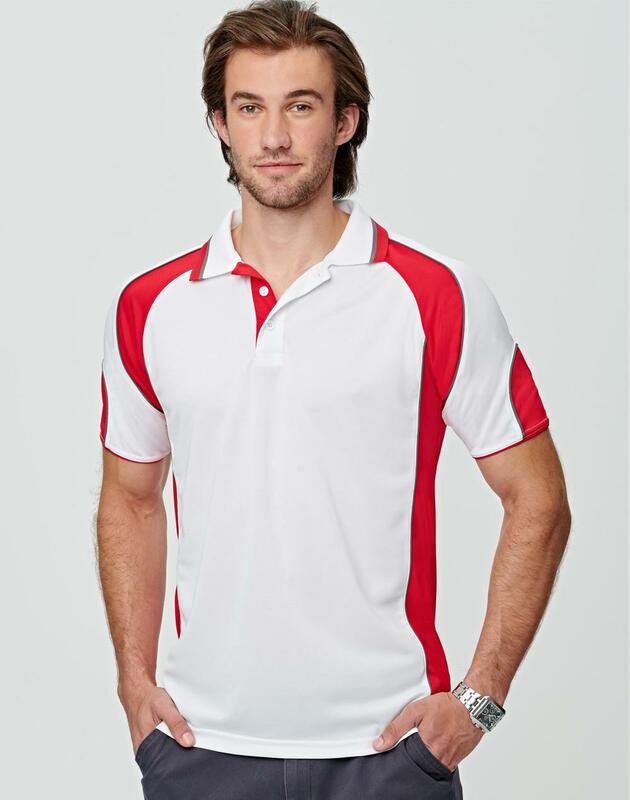 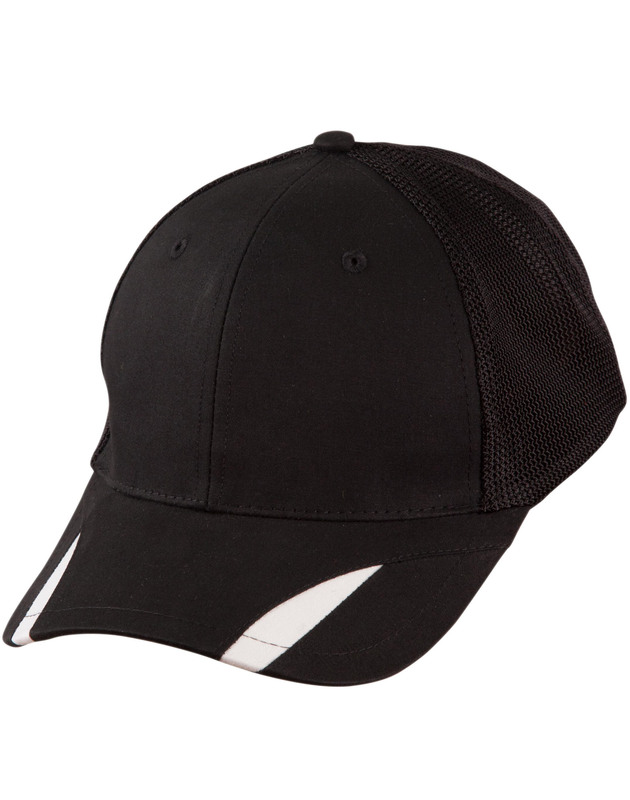 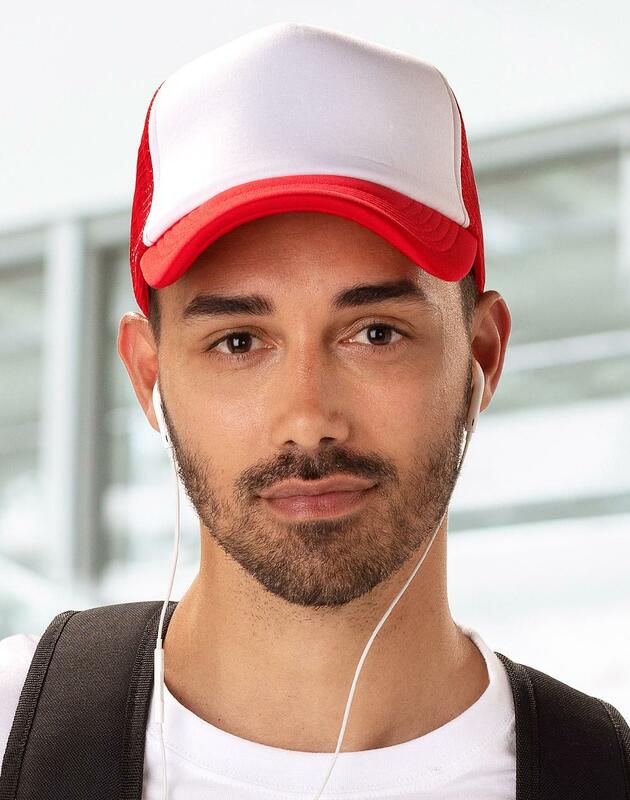 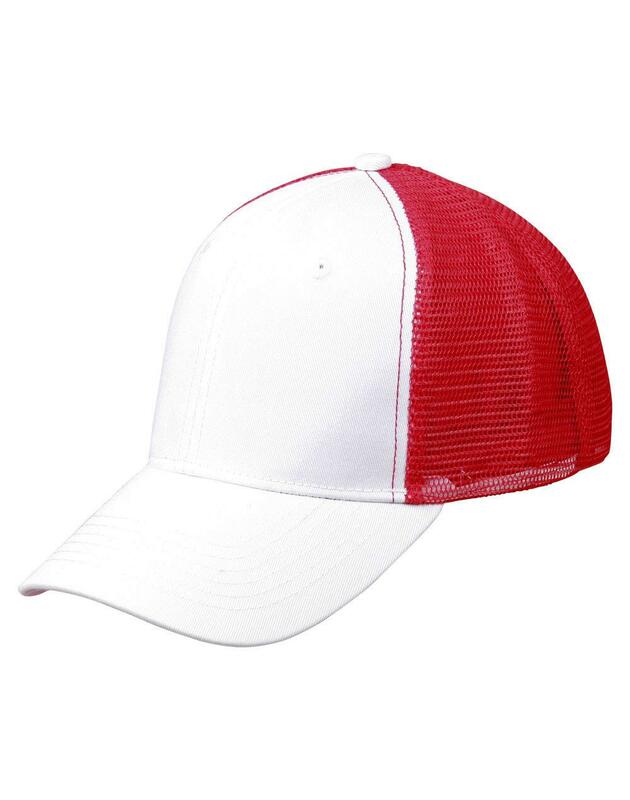 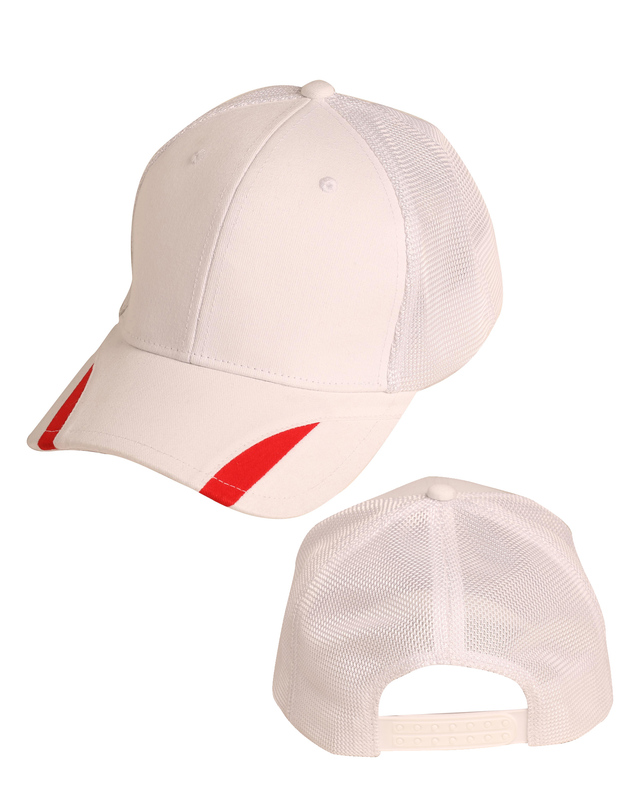 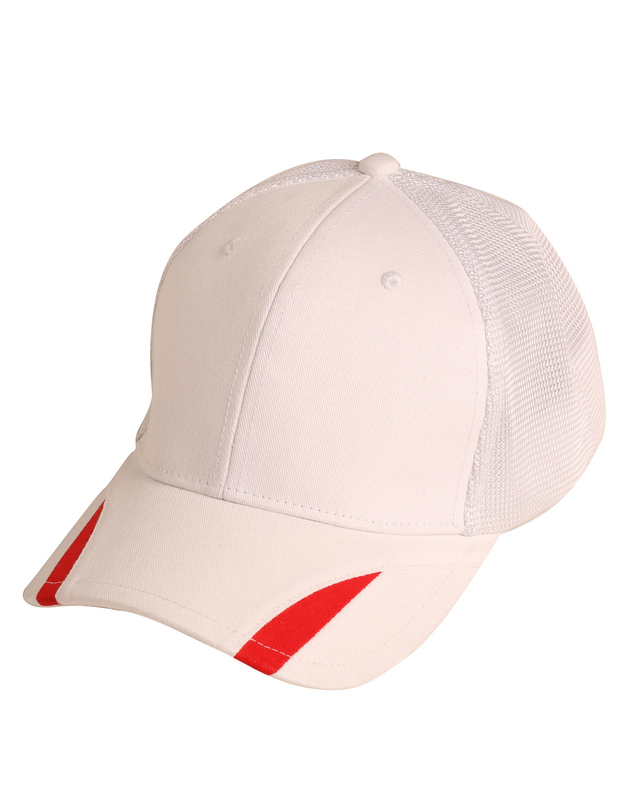 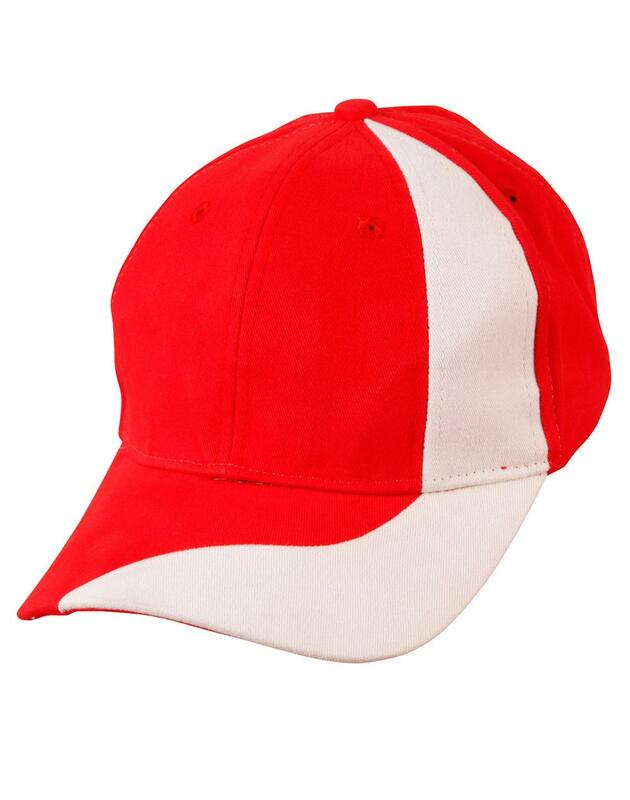 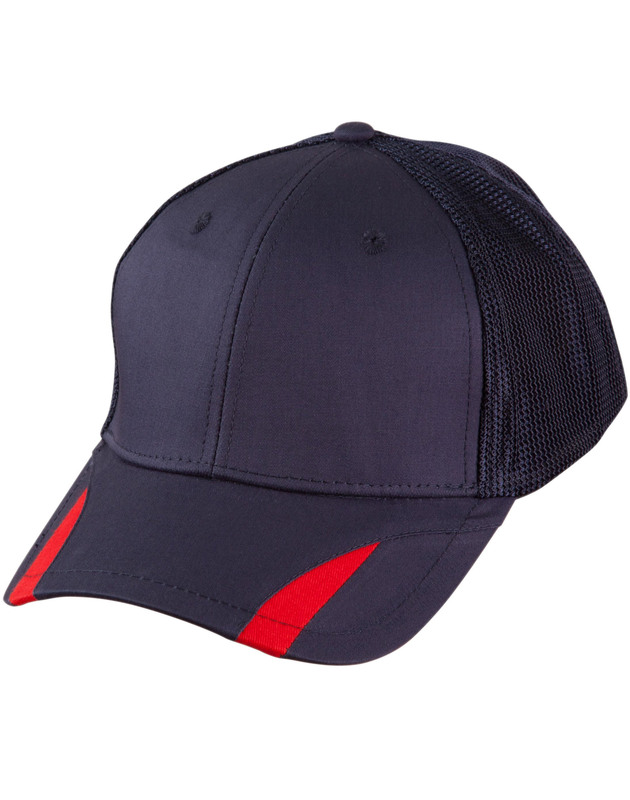 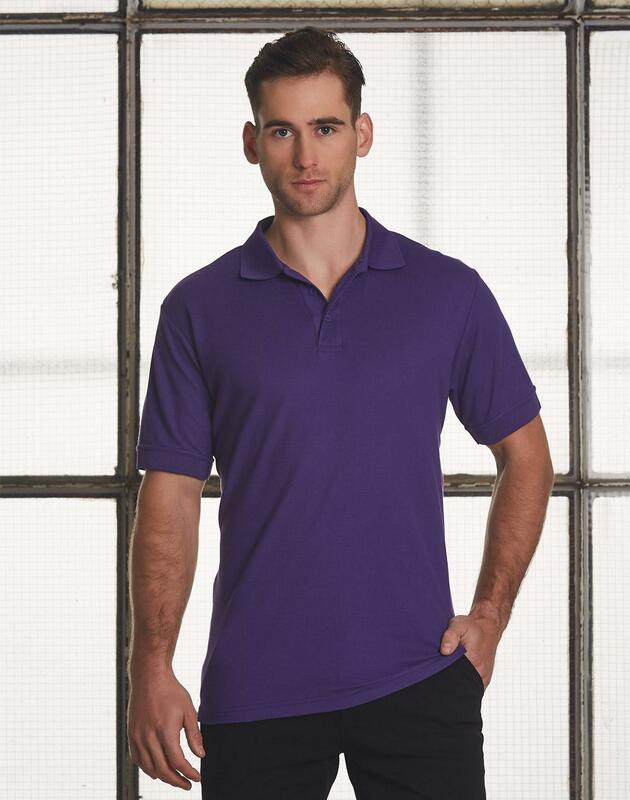 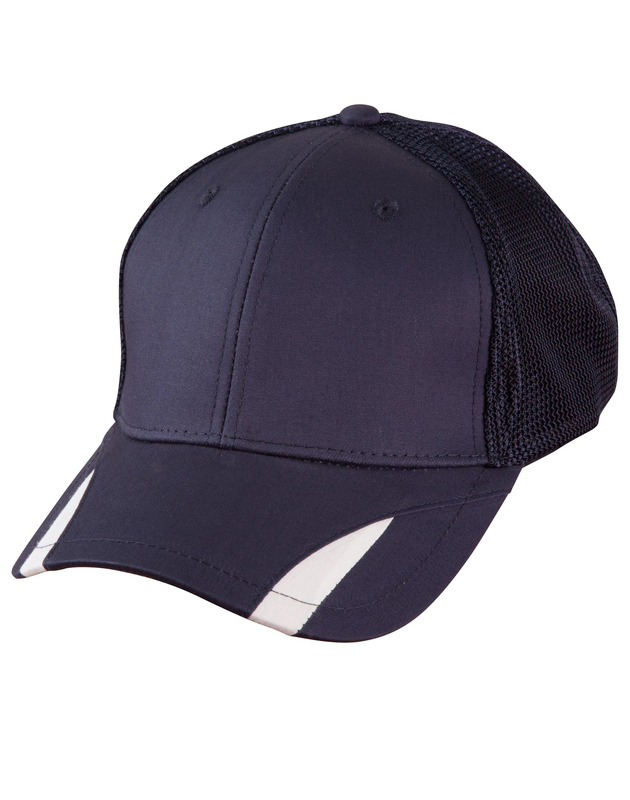 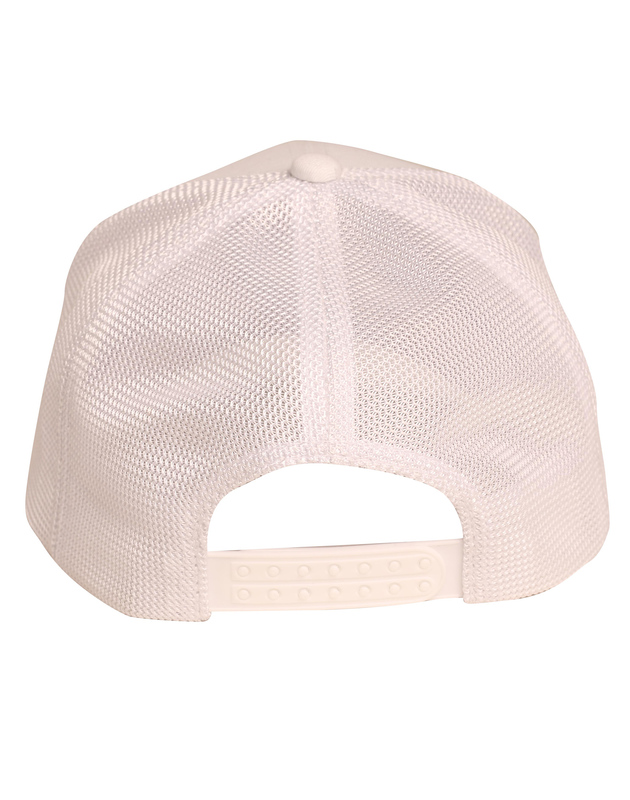 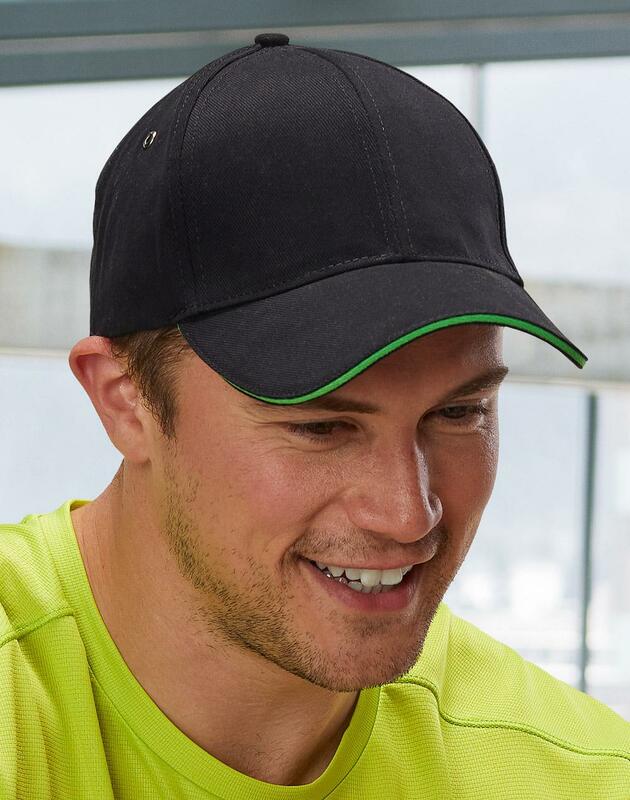 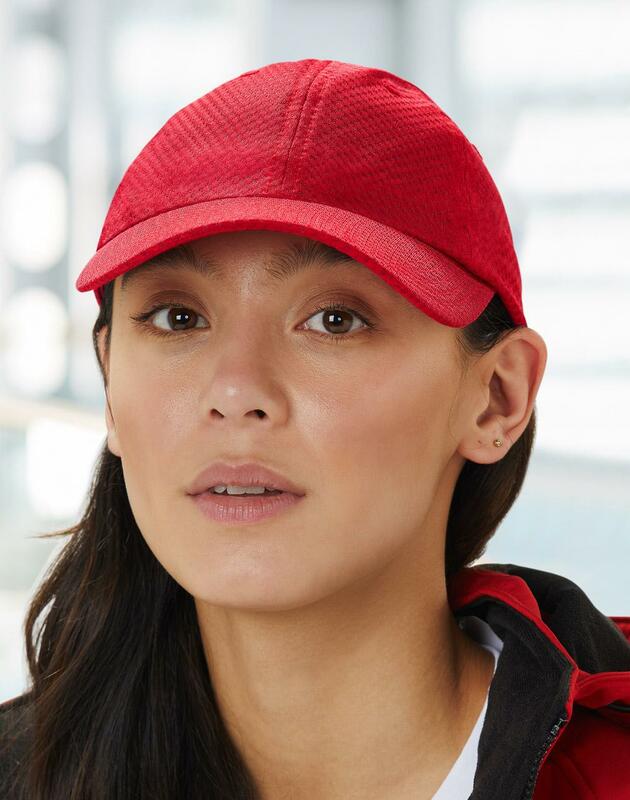 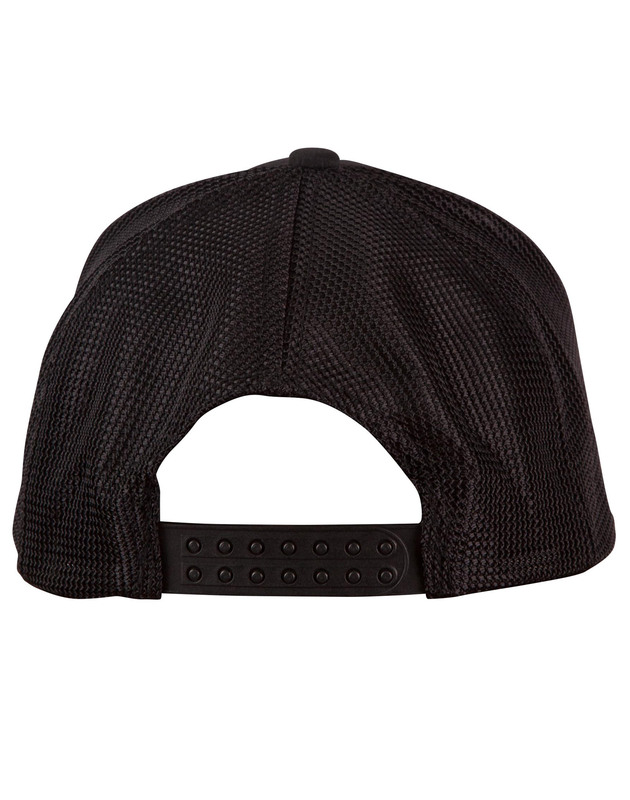 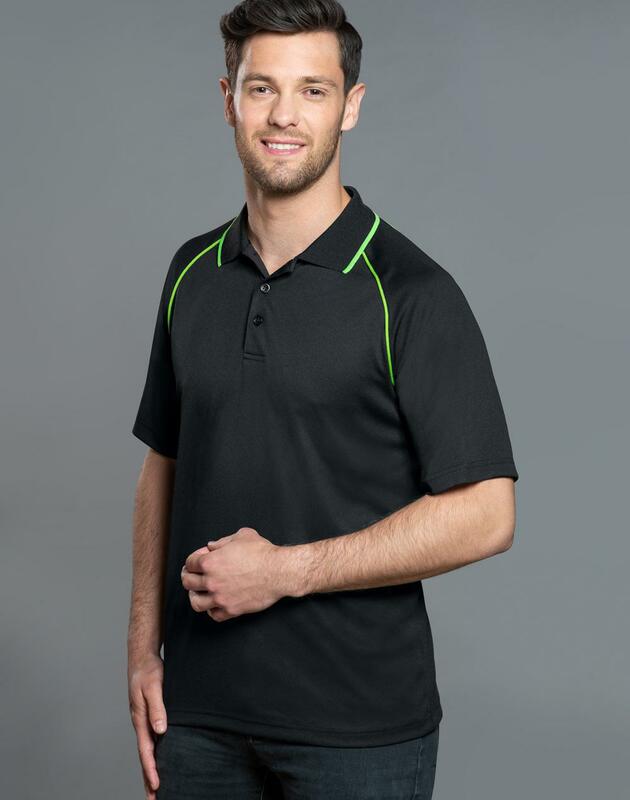 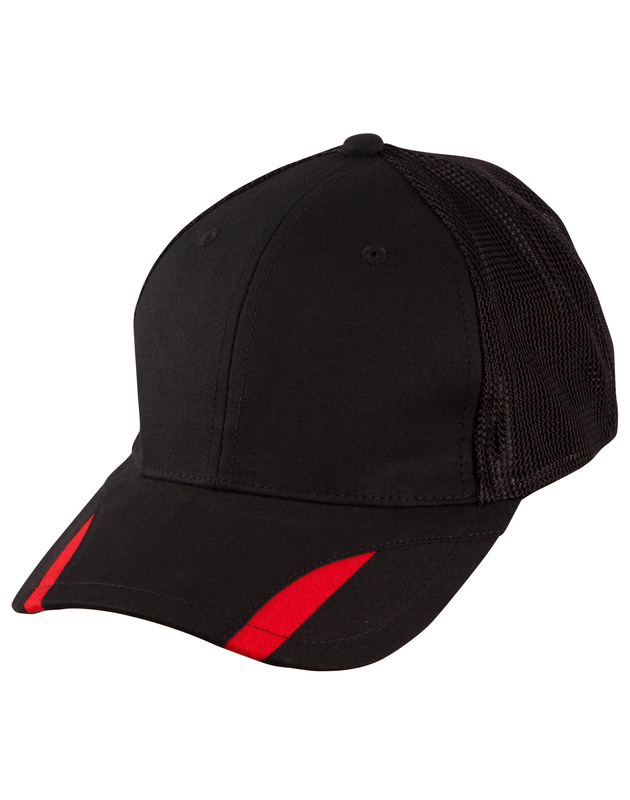 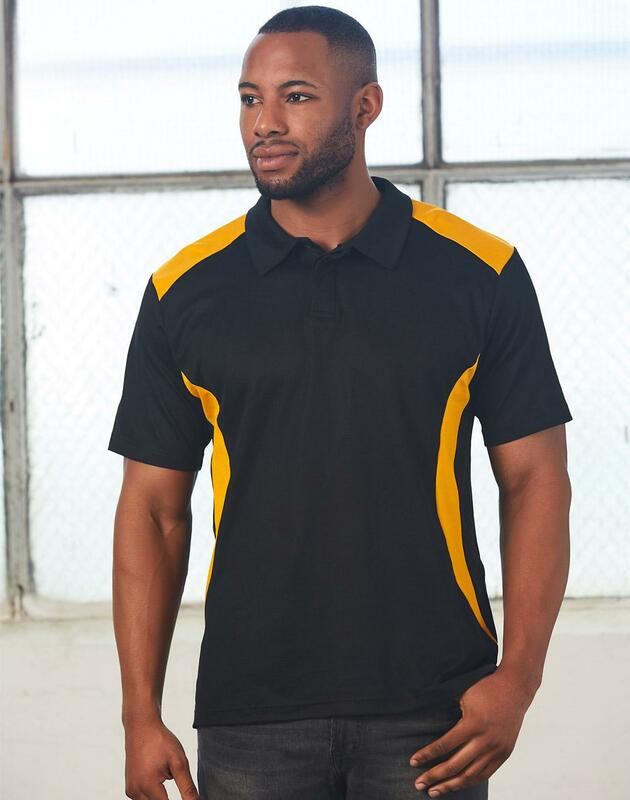 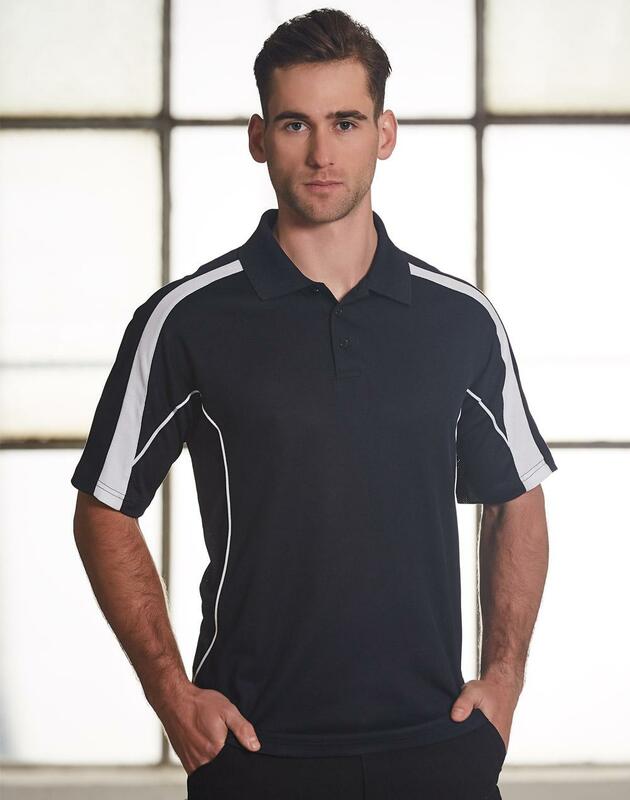 100% Fine Cotton Twill on front crown and peak, 100% polyester mesh in middle and back panels . 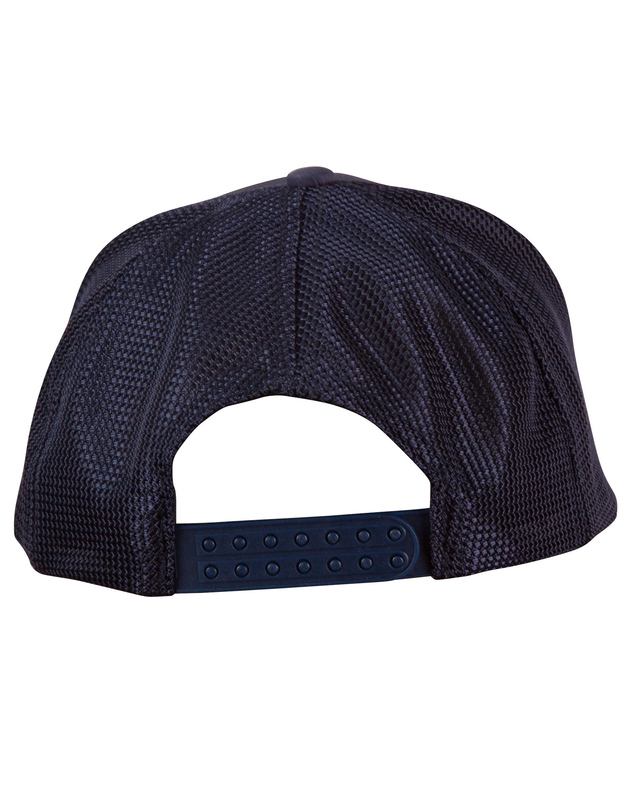 6 panel structured laid back front. 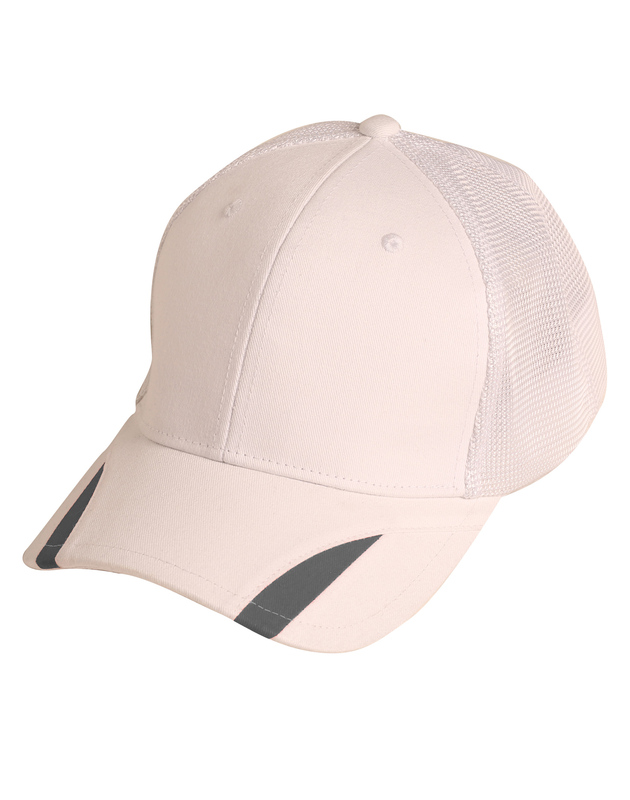 Contrast colour on peak, adjustable plastic tab closure on back.